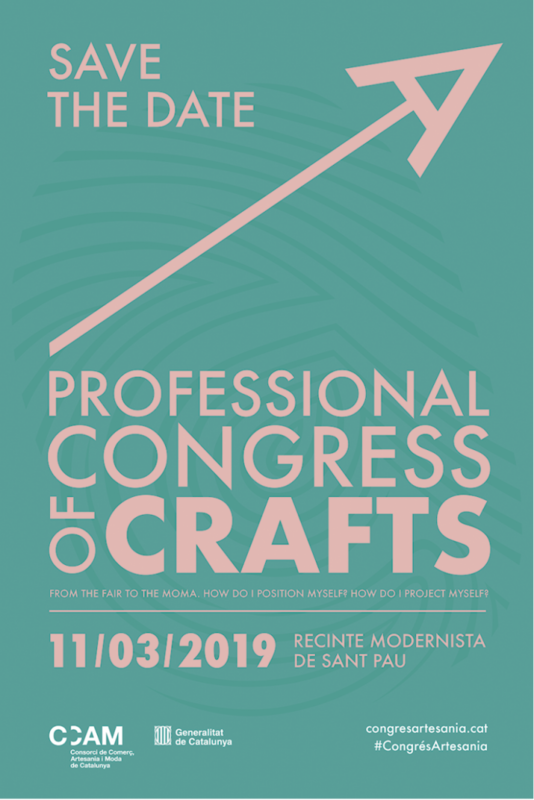 The Professional Congress of Crafts was created with the aim of generating a platform for reflection and debate about crafts, as established in the Strategic Plan for Handicrafts promoted by the Catalan Trade, Crafts and Fashion Consortium. A meeting point for sharing resources, tools, values and experiences; for strengthening the sector and fostering the exchange of ideas and synergies between different creators and producers. 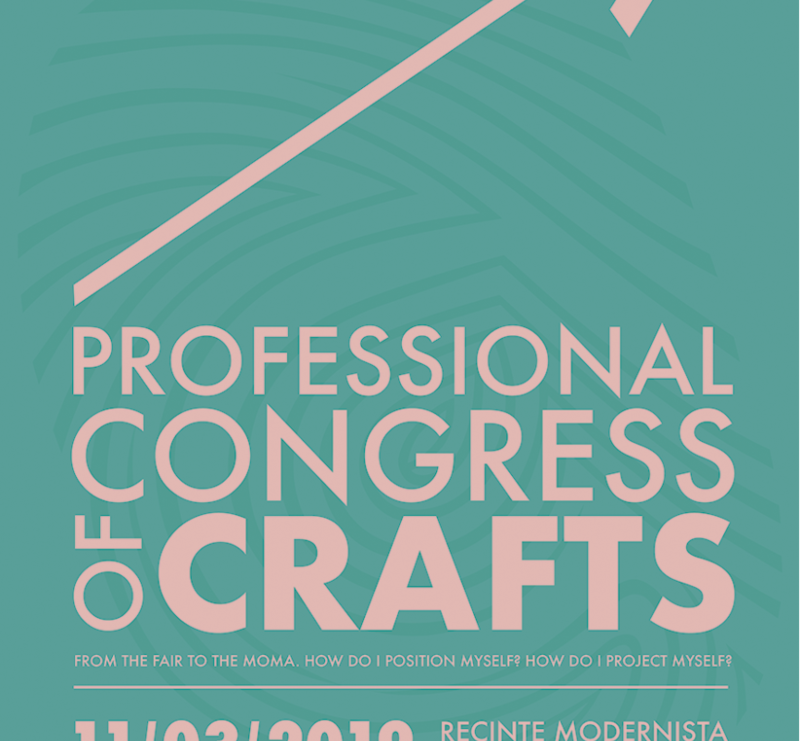 This first edition of the Congress will take place on 11th March 2019 and will focus on current issues in order to enable the sector to update and strengthen its position and professional projection. With this objective in mind, the Congress will take a closer look at one of the most difficult areas for the crafts sector. In a highly competitive and ever-changing market and society, it is important to stay abreast of current trends and habits as well as the new business models emerging in the sector. With this in mind, the Congress will analyze all of these factors and provide guidelines for showcasing craftsmanship as an attractive and competitive sector.